Iran’s Chief of police said that “dissidents” were planning to create unrest in the regime’s 40th anniversary ceremony on February 11. 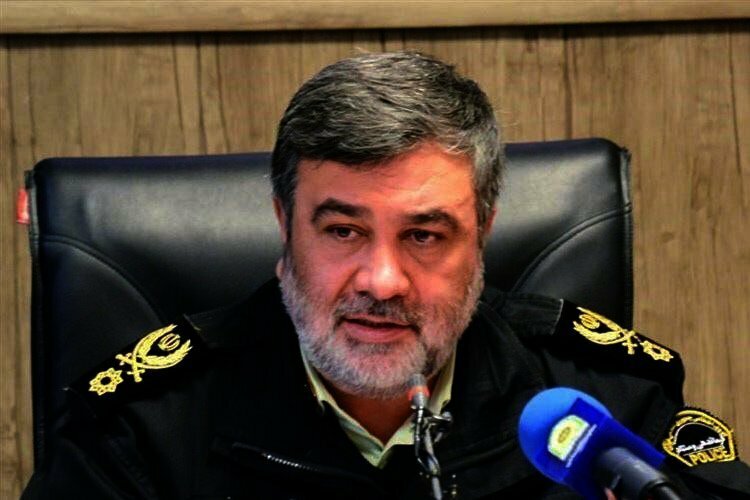 In a report titled “Chief of police reveals the enemy’s efforts in disrupting February 11 ceremony” the ISNA state-run news agency quoted Hossein Ashtari as saying that the regime had to be “alert” in case of street protests. “Dissident groups and the enemy intended to create unrest and insecurity in the country in 2018 but they failed to reach their goals due to divine powers,” the Chief of police said without mentioning that there were more than 9,000 protests in 2018 which were crushed by security forces. Ashtari said that despite the “failure” of dissident groups, the regime had to be alert for the remainder of the Persian year which ends in late March 2019. “Of course, we must always be alert and ready, but you should know that the dissidents are looking to undermine the security and peace of the 22 Bahman (February 11) ceremonies and the rest of the (Persian) year, and we must make every effort to provide security in the ceremony,” the top security official said about the regime’s 40th anniversary. The Iranian government commemorates the establishment of the Islamic Republic every year with rallies in Tehran and other major cities. The rallies are shunned by ordinary Iranians though many government employees and school children are forced to participate. Iran’s state TV broadcasts the rallies live and exaggerates the numbers of participants and their supposed “high spirits” trying to show that the regime still has support. The current internal and external events has Iranian officials worried about the future of their regime. They know better than anyone else that the 40 years of their absolute rule which has led to a crumbling economy and a population in poverty, will finally catch up with them.